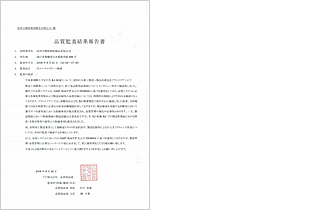 ﻿ Dietary Supplement OEM (Contract Manufacturing) Quality Assurance / API's Mission｜API Co., Ltd.
Quality control refers to evaluating a set of conditions (i.e., process management indicators / quality standards) to ensure customer satisfaction. For this reason, conditions are evaluated as defined to determine quality. 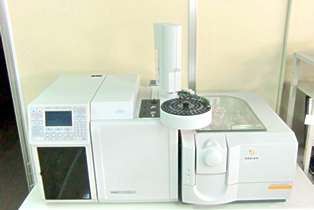 We take random samples of raw materials, bulk ingredients and finished products from each lot and store them. 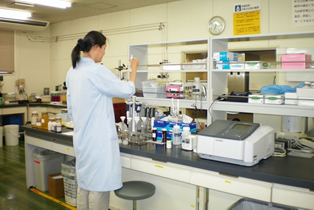 Our fully-trained testers use calibrated analytical equipment and properly stored reagents, etc. 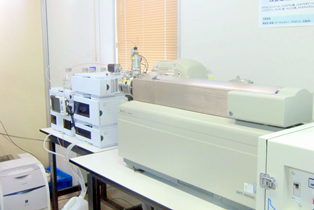 to evaluate raw materials and bulk products according to test methods stipulated in relevant laws, industrial standards or customer regulations. After testing and inspection, results are assessed to ensure compliance with relevant laws, industrial standards or customer regulations and reported in a Certificate of Analysis. Raw data obtained from testing, Certificates of Analysis and other documents are all filed appropriately. 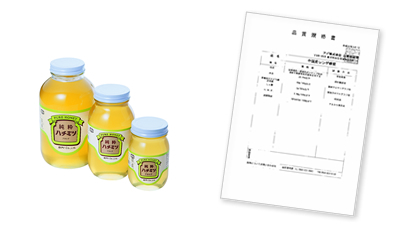 In accordance with the government's "Guidelines for Labeling Foods with Expiration Dates", we verify whether or not all goods can maintain sufficient quality until the stated expiration date. 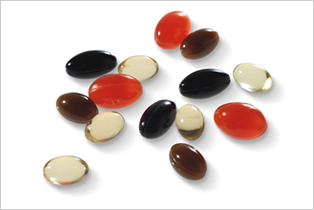 At API, quality assurance refers to establishing a quality management system (Dietary Supplement GMP, Drug GMP, ISO9000) as a tool for monitoring a set of conditions and seeking to maintain its operation by incorporating customer feedback. With our quality system we aim to prevent mishaps daily. In the off chance that a customer issues a claim, we quickly seek out the cause and take action to remedy the situation to ensure customers' peace of mind. We work hard to maintain the trust of our customers. We conduct quality audits in-house and at our suppliers (both domestic and overseas) in order to implement and maintain our quality system and ensure that it takes root. To ensure the safety and reliability of foods, we constantly strive to fully understand the Food Sanitation Act and other pertinent laws and industrial standards. 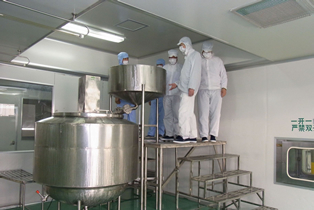 Since there is no such thing as a "risk-free" food product, we continue working to improve our quality assurance system. 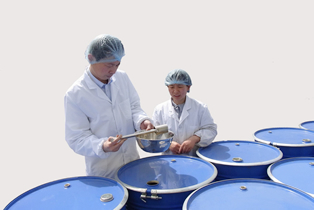 When we launch new products, we collect data and conduct safety assessments and audits pertaining to raw material selection, quality assurance and expiration date establishment. We always strive to design products that make our customers satisfied. 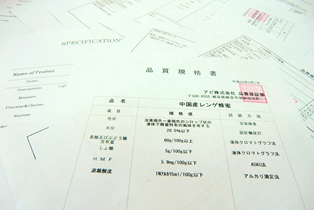 Our manufacturing policy is the Triple A: Anshin (Reliable)/Anzen (Safe)/Anka (Low Cost). By maximizing the advantages of fully-integrated manufacturing, we promote thorough quality control while seeking improved cost performance. 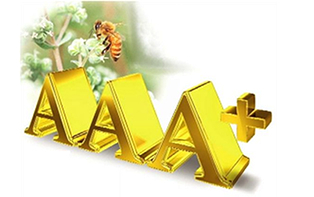 From drugs to drinks to cosmetics, etc., we manufacture nothing but AAA products. In addition to our AAA technology, we use API-original total planning skills developed over many years to provide our customers with complete support for running dietary supplement businesses in worldwide networks.